winter water factory: Winter Water Factory is coming to Europe! Winter Water Factory is coming to Europe! 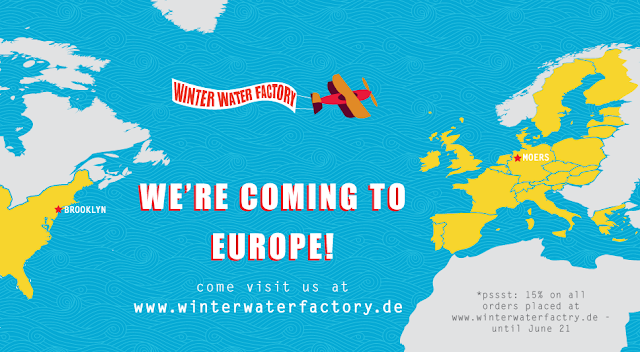 We've got some exciting news - Winter Water Factory is coming to Europe!! The site is currently in German, but we will ship to many other countries in Europe! 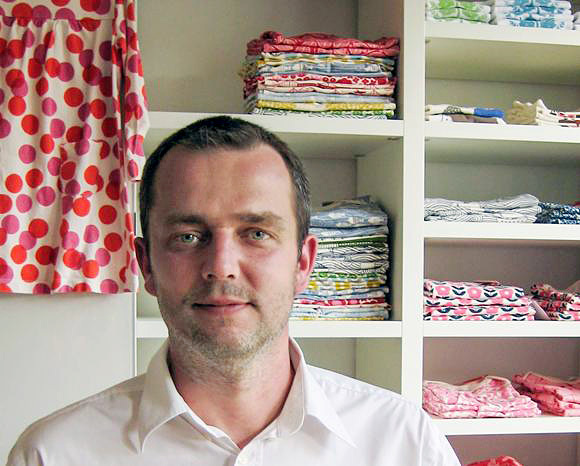 Shipping from Moers, Germany, and run by Dirk Grueter (pictured above) we are starting with a limited collection for summer, so get it while it lasts! Winter Water Factory is a line of beautifully designed and sustainably manufactured clothing and textiles. All of our products are made from GOTS-certified organic cotton, and entirely manufactured in the US. You can read more about us here, and check out our press here.